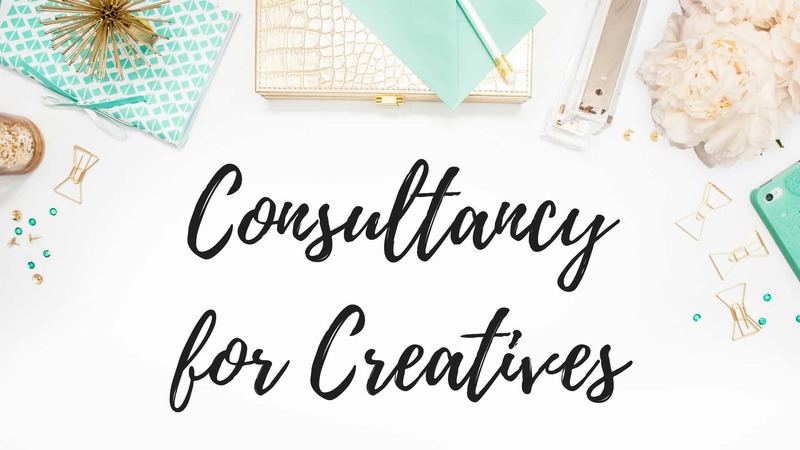 We’re so excited to offer the Consultancy for Creatives Wedding Design Intensive to our peers in the event industry who want to become a wedding planner! We have never offered a class like this one! Sasha Souza is one of the premiere event designers and a top innovator in the wedding industry and this course provides the opportunity for students to learn first hand through a series of podcasts, webinars and case studies from a world renowned expert. This course is perfect for those looking to take their business to the next level as they will learn using five unique weddings, as showcased in Signature Sasha: Magnificent Weddings by Design. and Signature Sasha: Weddings and Celebrations to Inspire. Students will learn through Sasha’s processes & knowledge which will be broken down based on her experience in working with high level, high touch clients. Sasha Souza is one of the most acclaimed event designers in the world and we are proud to announce the launch of her first course, Wedding Design Intensive. Sasha is the recipient of numerous awards including the Special Events Magazine Gala Award winner for “Best Dining Tabletop Design”, Event Solutions Magazine “Designer of the Year” and three ISES Westie Awards and was named by Modern Bride magazine as a “Top 25 Trendsetters” in the wedding design industry. Sasha is a regularly featured media celebrity wedding and event designer and she is a regular speaker for Event Solutions, Eventology and ISES events across the U.S. and Canada, and speaks internationally which has taken her as far a Tokyo, Japan to talk about the hottest trends in event design. Two apprentices will be chosen by Sasha twice per year to work at an event chosen by Sasha for those who want to become a wedding planner. The program consists of a 2-day agenda where the winners will follow Sasha & her team to learn by being hands on and implementing one of their client’s weddings. The Apprenticeship includes a full day at the Northern California office the day before an event, performing and attending the wedding rehearsal and assisting with the facilitation of the actual wedding day. The Apprentice will have one on one time with Sasha during the day prior and at the event to learn how she handles her events and learn WHY the design choices were made to make the event extra special. This unique opportunity has never been offered before and is offered exclusively through the Signature Sasha: Certified Wedding Designer Master Course. Get more information about the class and sign up now!